I would like to inquire about your property Bayut - ID3912008. Please contact me at your earliest convenience. 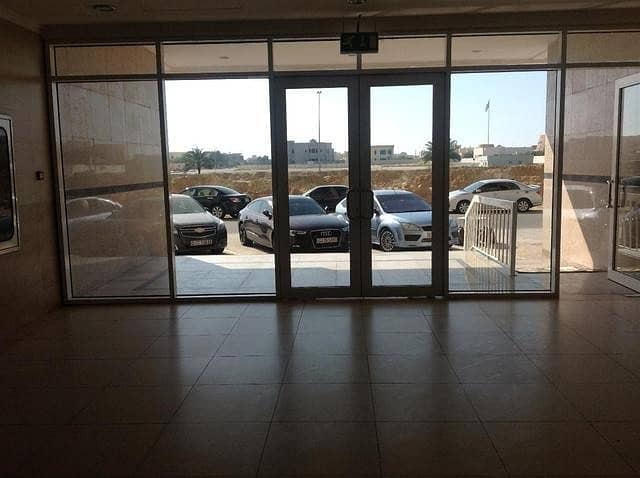 Good Offer 1 Bedroom Hall for Rent in Garden City closed to All Amenities. Easy to excess Dubai and Sharjah. 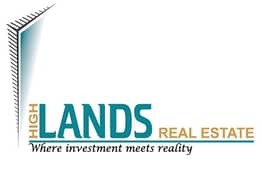 HIGH LANDS REAL ESTATE, AJMAN.